before breeding commences. The song is series of two to five far-carrying "hoop" notes, except in the Madagascar race, which has a soft, rolling purr. Territorial birds use song posts. The hoopoe is a relatively confiding bird and in some areas has become a commensal of humans. The crest is usually held flat but raised when the bird alights or is excited. The flight is distinctive, with erratic, butterfly-like flapping. 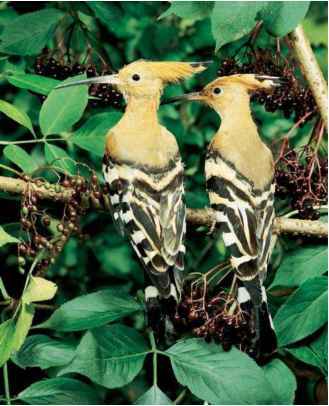 Hoopoes perch readily and can climb rough surfaces. They are diurnal, roosting in cavities at night. 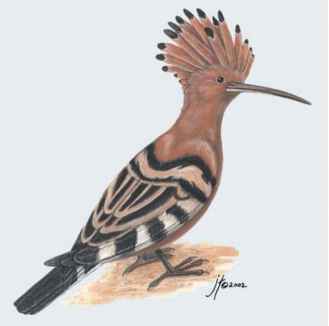 Hoopoes are migratory over much of their range. 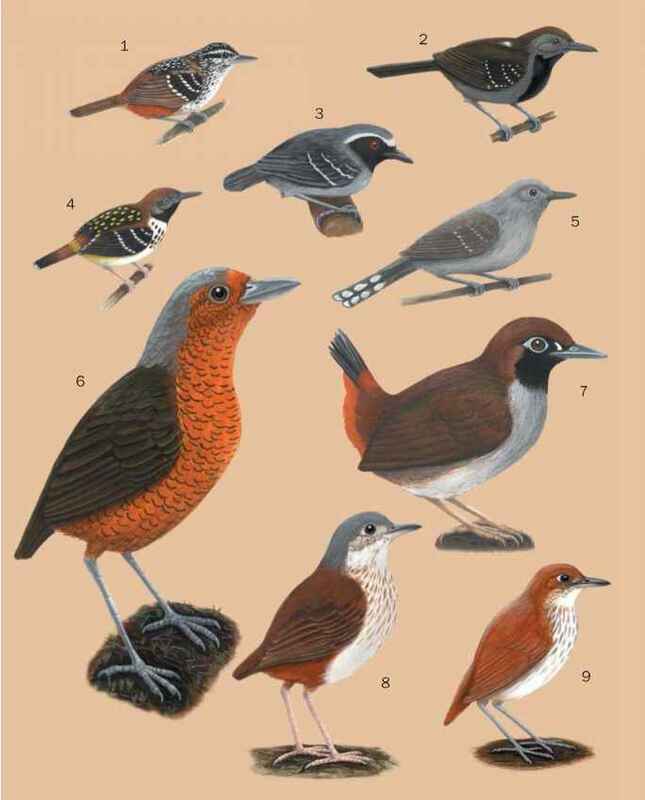 Most Palearctic birds migrate to Africa and southern Asia after breeding. Races breeding in Asia make shorter-range movements to southern Asia, where the Siberian race (saturatus) also winters. Local populations in Africa and southern Asia are migratory, resident, or nomadic.